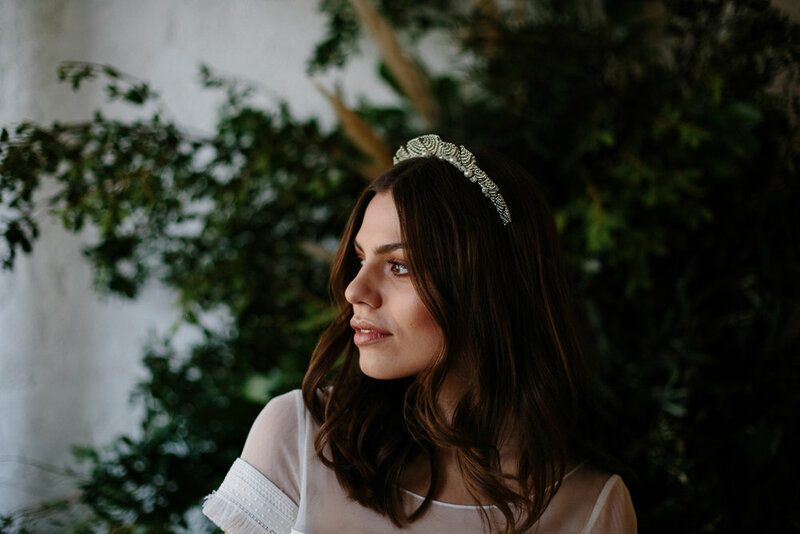 Blue Meadow Bridal offers a modern luxe bridal range of handcrafted headpieces and veils. Designer Sandra L O’Hara makes each piece from her studio in Belfast using the finest materials of gold and silver plated accents, silks, French lace, freshwater pearls, and quartz crystals, to name but a few. 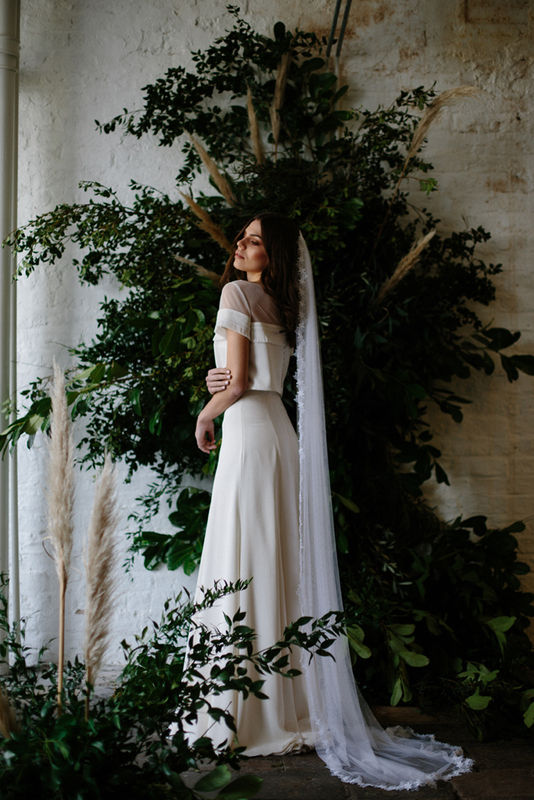 Sandra has designed various collections to suit a range of bridal styles, from the relaxed bohemian, to the high glamour, the classically elegant, and the effortlessly cool bride. A bespoke service is offered at no additional cost, so if you would like to alter one of the pieces from the collection or create something completely unique to your bridal style, Sandra can design what you have envisioned. Blue Meadow Bridal pieces are available to purchase online, in a selection of bridal shops across Northern Ireland, and through appointment at the designers studio. Appointments afford brides the opportunity to try on the pieces from the collection and discuss bespoke options in person.